Dr. Katherine Toubian is proud to be a West Los Angeles dentist and serve the community with the utmost in dental care practices and technology. She has been the recipient of a number of awards due to her commitment to excellence in individual and family dental care. We look forward to building a brand new quality of dentistry with her as our dentist. 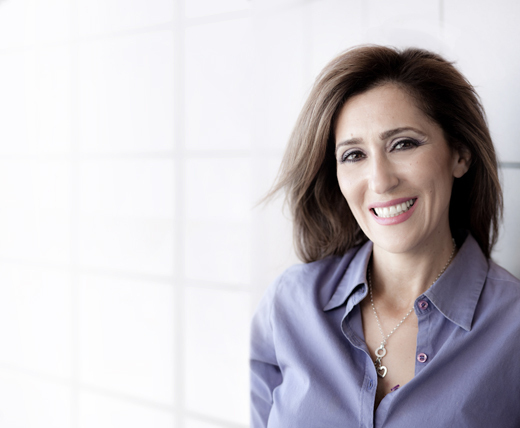 Dr. Toubian received her DDS from USC School of Dentistry and possesses more than 25 years of experience in the field. Her credentials are further bolstered by additional certifications and training in implant, restorative, and cosmetic dentistry. Her treatments include veneers, teeth whitening, Invisalign, dental implants, cosmetic dentistry, and more. She is a member of the California Dental Association, Western Los Angeles Dental Society, and Academy of General Dentistry. Special Projects: Dr. Toubian teaches part-time at USC Dental School and lectures to local schools and convalescent homes regarding oral hygiene.